Two weeks ago we had a very disappointing meeting with two of the three founders of Bittrex. After a long discussion, Remley ended the conversation. 5 days later the founders of IDEX and BITFINEX called us. We didn't have to argument very long. As we know, nobody likes to read long textes so here are the facts: While our ICO (next week), BITFINEX and IDEX will test our NASO tokens on their exchanges and finally tradable there! It's official now! 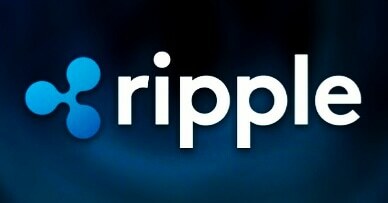 After a tight race of voting between ripple and iota, we can name the close winner: RIPPLE! 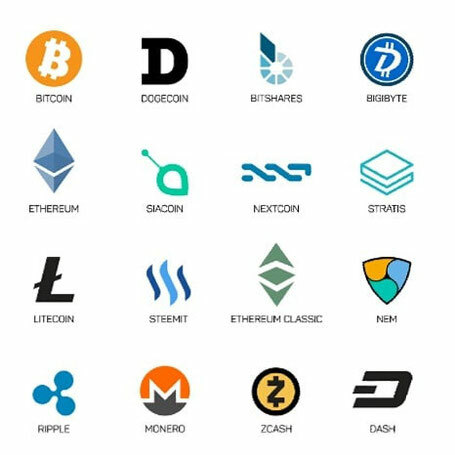 So on the 4th of July, you'll be able to invest with: BITCOIN, LITECOIN, BITCOINCASH, ETHEREUM and RIPPLE. Stay tuned and be ready for one of the most successful ICO of 2018! Many people contacted us in the last month. They do not want to change their cryptocurrencies in btc/ltc/bch/eth to invest in our ICO. For that reason we decided to let you chose one more cryptocurrency to invest with! Please comment on our Instagram page (naso_ico_official) below the post, (with the picture you see left) your cryptocurrency. The currency that is the most commented, we will take. You can comment until June 15th! Stay tuned for our next big exchange update next week! We are determined that our ICO will be a success and expect a steady increase in value. Our partnerships are always progressing step by step. They will also want to keep a portion of the tokens for themselves so they can get our permission to use the NASO coins as well. We have decided so, so that the big token holders do not sell at a small increase in value. The use of the coins is connected with the attitude of the tokens. Since our coin is already working, we do not expect big sales after the ICO. On the 24th of January we offered the director of engeneering of SpaceX 250 million coins to let them test it in their system. Now, 4 months later, Remley got finally the phonecall. SpaceX will be a part of our project! They won't use only our coins, they'll also invest in our ICO! 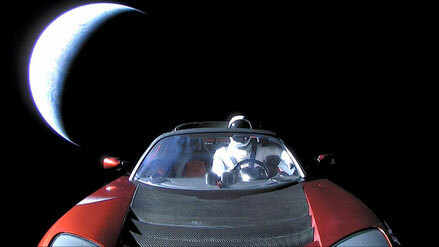 The engeneering department of SpaceX is ready to buy 5% of the Tokens on July (2 billion)! They will buy the tokens by the price of 0.005$! Which means you are still able to profit from our big 50% discount for the first 2 billion Tokens! Stay tuned for more news and be ready on the 4th of July! We'll offer the first 2 Billion tokens for only 0.0025$/token (50% discount)! 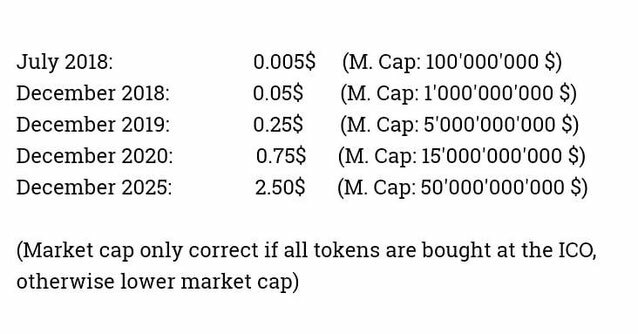 When they are bought, the rest are available as usual for 0.005$/token. 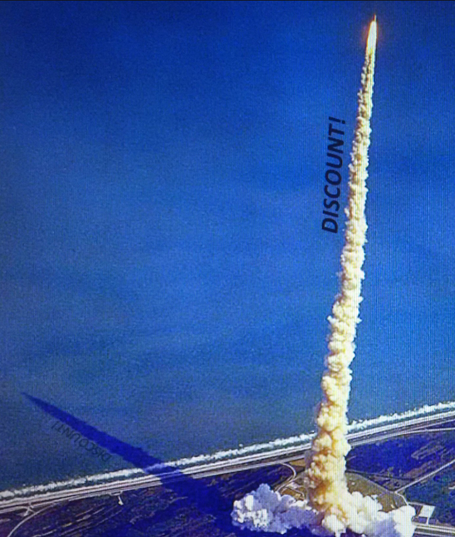 So be ready on the 4th of July to be one of the first investor to Profit from this huge Discount! Since several months we are in contact with 5 Exchanges. 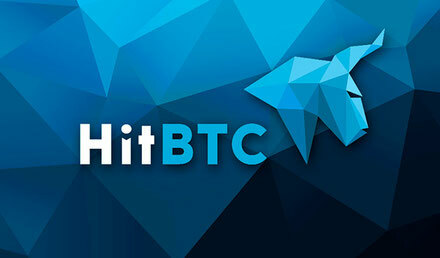 Last week between wednesday and friday we had closer discussions with the exchanges: HUOBI and HITBTC. They have now officially confirmed that they want to test our tokens on their exchanges. At the end of this week, we'll send them some tokens. 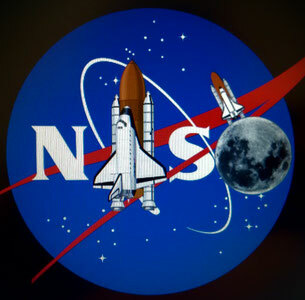 From our conferences, we may quote a few sentences from the talks: "We are very surprised and impressed that now even NASA is dealing with the world of blockchain!" (CEO of huobi). If everything works fine with it, the tokens will be tradable on the exchanges immediately after the ICO is over. More information about the other exchanges will be published in a few weeks!